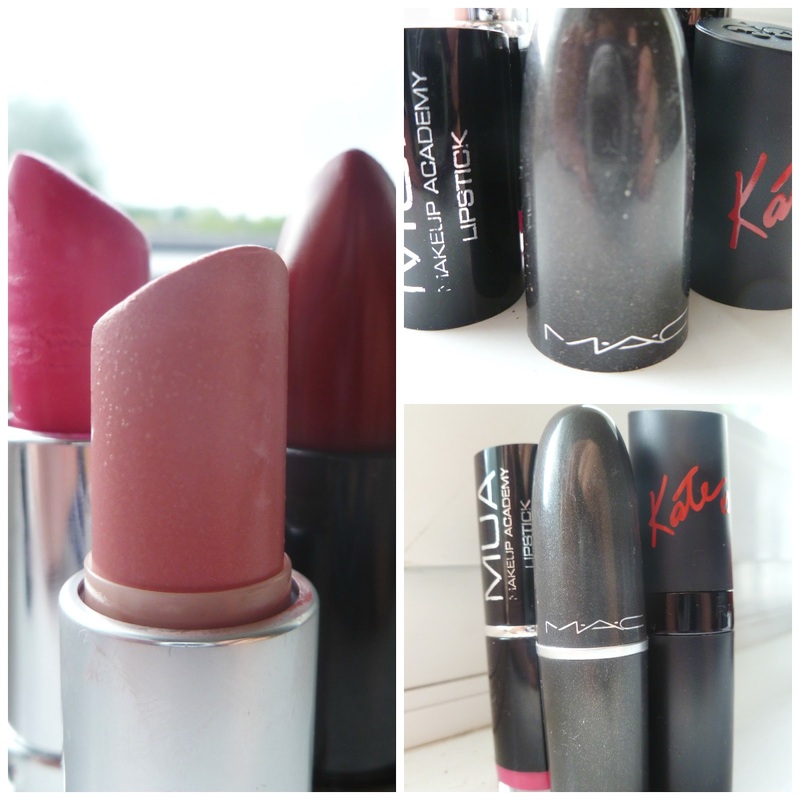 Hello all of you lovely people, Todays post is all about my top three favourite lipsticks. Now as everyone knows ranking ones favourite lipsticks can be an impossible task although for me there are three certain ones that jump out at me. Surprisingly enough my favourite three come from all areas of the financial scale, the first being a MAC lipstick called Angel which cost £15 (even though it did not cost that when I brought it!). Now I do know that this lipstick either looks lovely on or makes you look sickly, this lipstick is definitely a winter shade for me as I have recently discovered this summer that while I have a tan it is not a flattering colour. This lipstick is meant to be a frost finish which according to MAC means that it has ‘an excellent colour payoff with medium to high frosted shimmer-and-shine finish’. Although this is the category which MAC has placed Angel, it does not have a dramatic frost finish I would say that it has a slight pearly finish instead of being frosty. What I love about it is that it is a lovely baby pink shade which can be worn everyday adding to a natural look, I find that it just finishes off my makeup nicely. The next lipstick on my list is the Rimmel lasting finish by Kate Moss in shade 01, now when I brought this lipstick is was more of a spur of the moment decision as this deep red shade was definitely out of my comfort zone! I find reds quite hard to wear as I have to make sure that they contain blue undertones, as red/orange undertones just look weird on me. When I saw this I decided to try it out as let’s face it £5.49 will not break the bank if I decide that I don’t like it. I would say that this lipstick is more of a cherry red colour with a sheen finish to it, the formula is quite pigmented and leaves a slight stain on the lips. It also has a sweet scent to it initially which then disperses once you apply it. I really love this lipstick as it is a gorgeous shade which is good for people that might have a hard time finding reds to suite them, I would recommend this as a good starter red. My final favourite is a real bargain and if you haven’t tried one of these then I strongly suggest that you do as it only cost £1, and you can’t go wrong with a pound. It is the MUA (Makeup Academy) lipstick in shade 3 which has a lovely creamy texture to it and glides across the lips effortlessly. It results in a semi- matte finish and is highly pigmented leaving a slight stain to the lips. One down side to this lipstick is that it does cling to dry patches so I advise that you should exfoliate them top avoid this and moisturize before applying this lipstick as the formula is slightly drying. I hope that you liked seeing my top three lipsticks. What I want to know is what are yours? Are any of yours similar to mine? I have a Rimmel Kate Moss Lipstick in the shade 101, it's a lovely rose pink shade and is very creamy. it's been my colour of the summer and I've literally worn it with all my make up looks. Really enjoyed reading this. 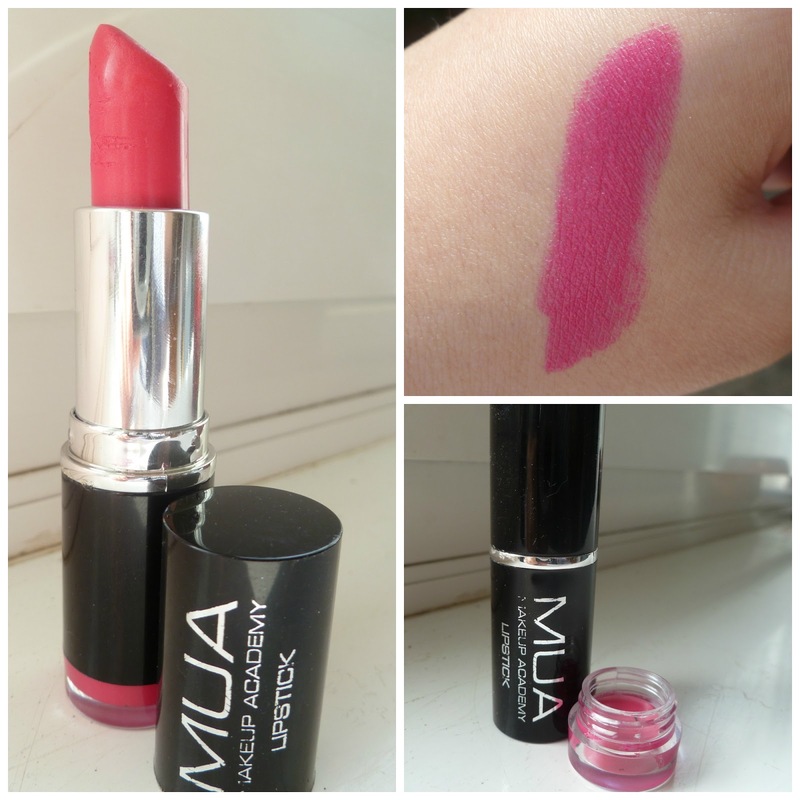 I have the MUA lipstick, I'm with you on the clinging to dry patches can be annoying if your lips are dry and you're in a rush but it's a great colour! Really want to try out the Rimmel lisptick! one of my favourites is mac russian red but it gets everywhere! Gah! So jealous of your Mac. One day I WILL own one of my own.. Lovely blog! I love the shade of the Kate Moss liptick! Although I don't tend to wear colours like that, I think I'll have to swatch it next time I see it. I really want to try the Kate Moss lipstick! It's on my September wishlist haha, and I have the MUA Shade 3 too it's one of my favourites! 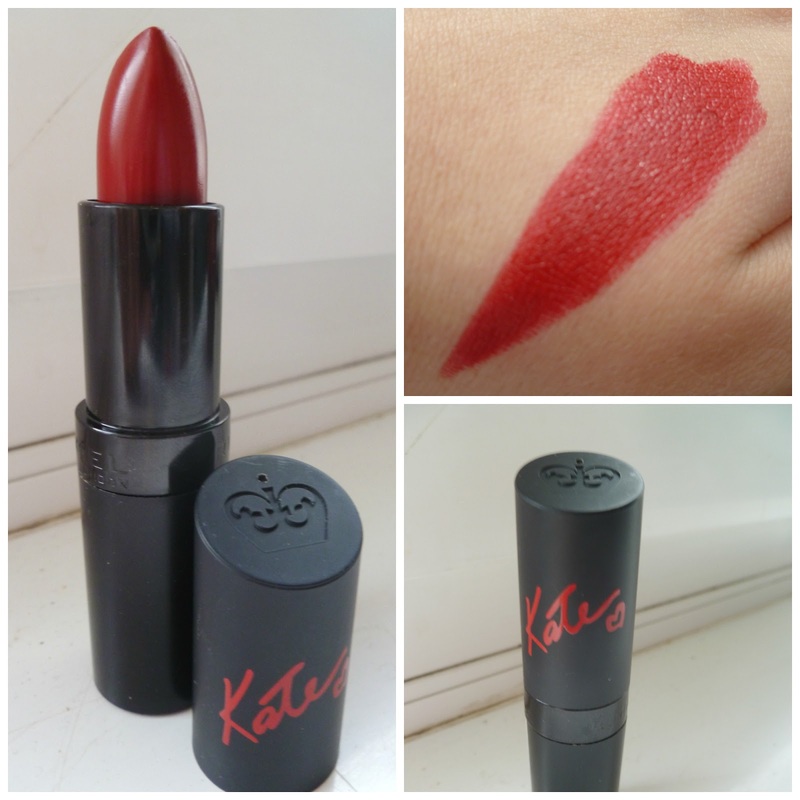 that kate moss rimmel lipstick is gorgeous! If your loving red lipsticks take a look at my post on lipsticks - I spoke about MAC 'Russian Red' and also another Rimmel Kate Lipstick number 16! really love the second choice! The Kate Moss lipstick is amazing. That red shade is so nice. I agree that sometimes red can be difficult to wear though. I love Angel, one of my favorite. That red is THE perfect red, I need to look into it. Great post! 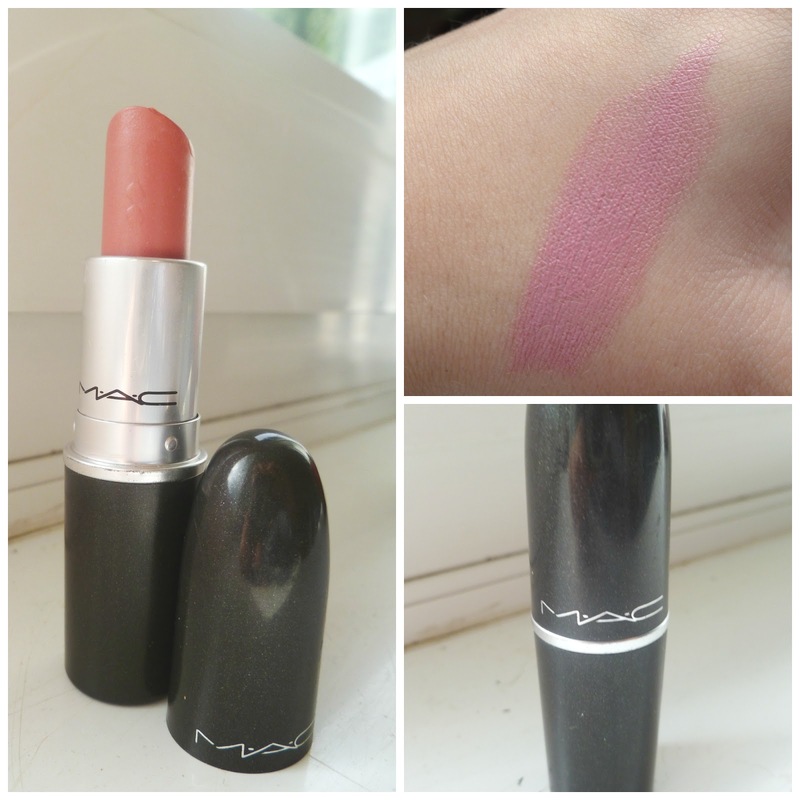 Love the MAC shade, it's gorgeous! Love your blog! Hi! I've nominated you for the Liebster Award! I love that 01 Kate lipstick. Lovely colour and great price. I LOVE Mac Angel its such a beautiful colour! Love your blog just followed you on bloglovin! these all look like gorgeous shades!